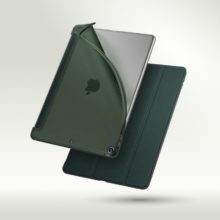 Ebook bestsellers and best books to read. 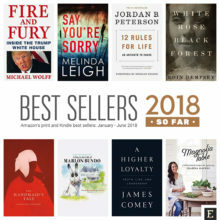 Up to now, the most sold book on Amazon in 2018, both in print and Kindle edition, is Fire and Fury, a behind-the-scenes account of Donald Trump’s controversial presidency. 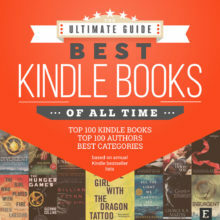 The best Kindle book of all time is Stieg Larsson’s The Girl with the Dragon Tattoo, followed by Unbroken (Laura Hillenbrand) and Mockingjay (Suzanne Collins). 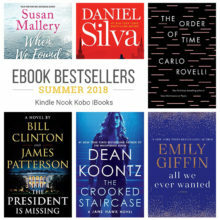 New books by Stephen King, Emily Giffin, Michael Ondaatje, Andrzej Sapkowski, and Anthony Horowitz will be a great addition to your summer reading list 2018. 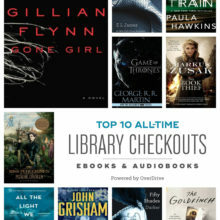 “Gone Girl” by Gillian Flynn is the most borrowed ebook of all time from libraries powered by OverDrive. 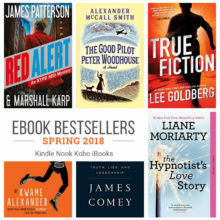 Spring-clean your mind with exciting new novels by Stephen King, Lisa Genova, Liane Moriarty, Veronica Roth, and Chuck Palahniuk. 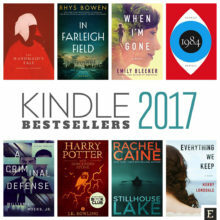 An extensive set of charts presenting the best Kindle books released since 2007. 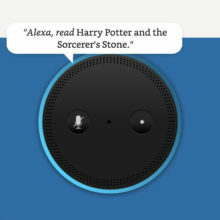 Top 100 Books, Top 100 Authors, Best Categories, and more! 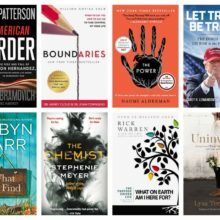 Are you looking for new books to read? 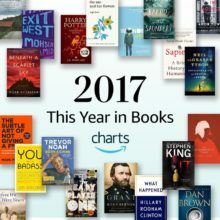 You won’t find anything more entertaining than This Year in Books from Amazon Charts. 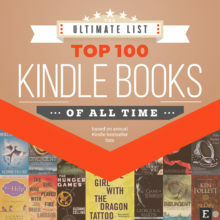 Take a look at the full list of Top 100 Kindle bestsellers of 217. Compare average ratings, number of customer reviews, and Kindle Unlimited availability.